Our in-house construction team works in collaboration with industry leading modular construction companies to design, build and bring our developments to market. Taking place off site, the manufacturing process is undertaken in a controlled assembly line environment, manned by highly skilled operatives who are ably supported by quality control and technical guidance personnel. 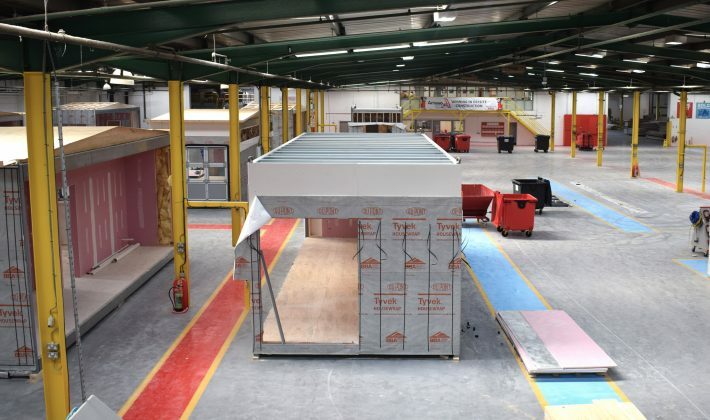 During the modular construction process the finalisation of all internal finishes, insulation, external finishes, windows and required mechanical and electrical details are applied in the factory. The modules, and new homes, are 95% complete whilst in the factory, ready to be transported to each development. Innovation and passion lie at the heart of our approach. Combining comprehensive feasibility studies and detailed design with the latest offsite manufacturing techniques, we convert unused airspace into high-quality new homes for both private and affordable use. Our team comprises a range of highly experienced property professionals, who like to think outside the box when it comes to development. The team’s range of skills and expertise spread across development finance, acquisition, design and architecture, planning, modular construction, marketing, sales and property management. Modules are then delivered to site where installation takes place in often just a matter of days, including all final corrections under a stringent, organised and rigorous procedure. This ensures minimal intrusion to existing residents, neighbours and the local community, including 95% fewer vehicle journeys to and from site. 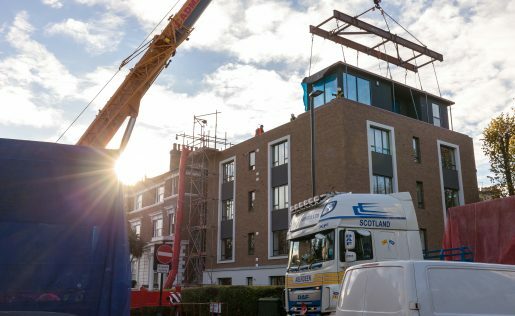 This method of modular construction ensures a major reduction in the site delivery programme, with build times often reduced by 50% compared to traditional construction. 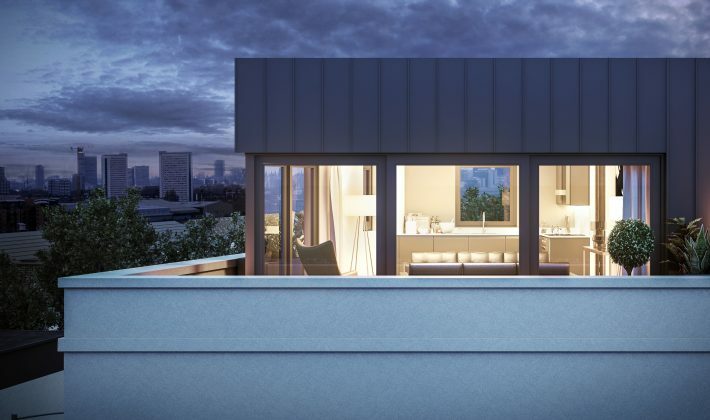 It also ensures a high-quality and consistent finish to all apartments, with much lower risk compared to traditional construction and a certainty of both the programme and cost. Our experience of working with Apex has been excellent. Building trust and implementing a transparent relationship is really important to us - that’s something we have had from the outset.